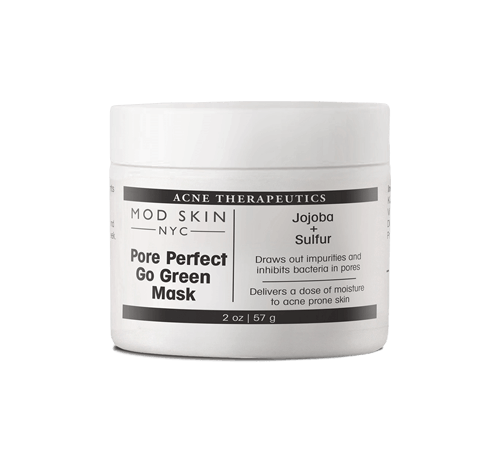 Salicylic acid and papaya extract are combined in an elegant and easy to use solution that clears acne and brightens skin. We created this alcohol-free toner as an everyday product that is potent enough to thoroughly cleanse pores and treat acne prone skin, but is anti-inﬂammatory and appropriate for use in even the most sensitive skin. Added natural botanicals soften skin and reveal your glow. Apply to freshly cleansed and dry skin using a cotton pad. Use once or twice daily on your face, neck, back, chest, or other acne prone areas as tolerated. Papaya Fruit Extract- very rich in Vitamin A, B, C and antioxidants that reduce the signs of aging and sun damage. Rosemary Leaf Extract- has very high natural antiseptic properties to disinfect pores and promote healthy skin. Allantoin- helps to soften and protect while actively soothing skin. It also stimulates cell regeneration promoting healthy skin. At The Dermatology & Laser Group in New York City we commonly recommend this product for both our acne prone patients as well as clients with normal to oily skin looking for a ﬁrst step after cleansing in their acne prone skin.